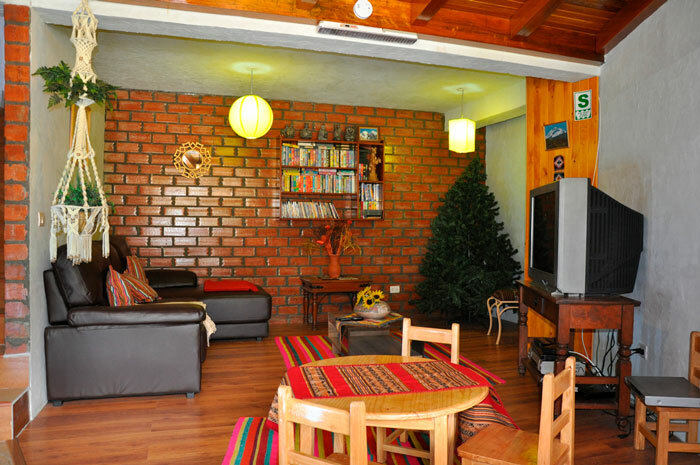 Ask us for a transfer to Copacabaña Lodge from the airport or from the bus terminal: timely and safe. If you come with your own mobility we have ample parking for your disposal for free. 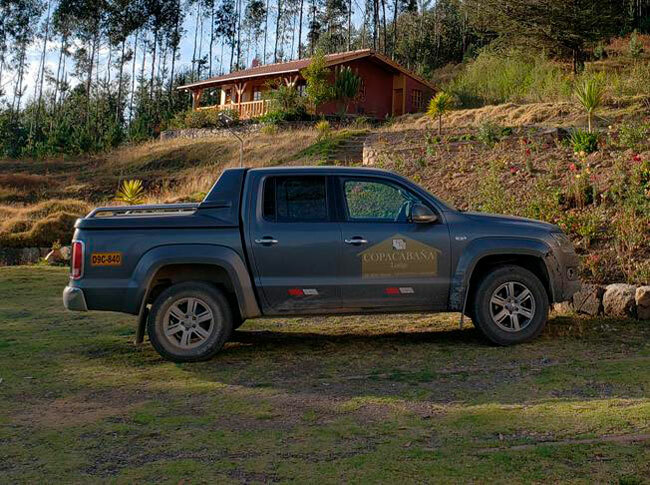 HOW TO GET TO COPACABAÑA LODGE? Have you ever seen a movie of a Cassette on a VH ?. We have a collection of Disney movie cassettes among others, if you're not one of those old-time fans we also have Blue-ray movies or watch some cable TV. 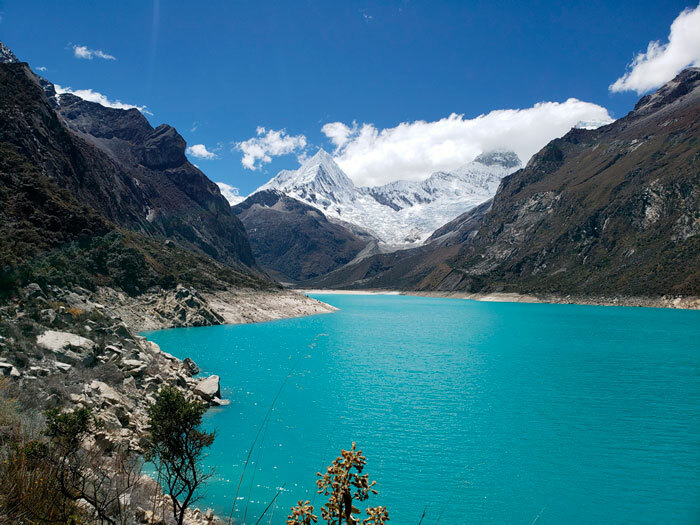 Huaraz is one of the cities in Peru with a large number of sites of interest and options for all kinds of tastes. If you are not sure what you should visit or if you have already planned something in particular, do not hesitate to ask for information to be sure not to miss anything in your journey. You can also organize Tours and Treks privately, visit the Tours section on our website and find a lot of information on the activities you can do. Our new package modality gives you the freedom to assemble an "All Inclusive" from 3 to 7 days. With more than 20 years working in tourism we have built a program that allows you to visit fascinating landscapes, acclimatize to the altitude and gain some physical condition to access the most beautiful corners of the Cordillera Blanca and discover the incredible culture of Chavín de Huantar A program that adapts to both children and adults. 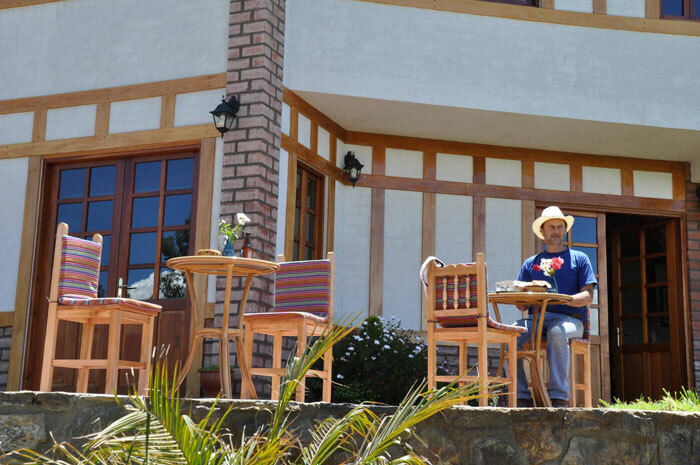 The food at Copacabaña Lodge is made with fresh ingredients, free of chemicals and from the area. Usually the food is traditional made at home, simple but ecxepcional! Breakfast is like the traditional American breakfast, but better! 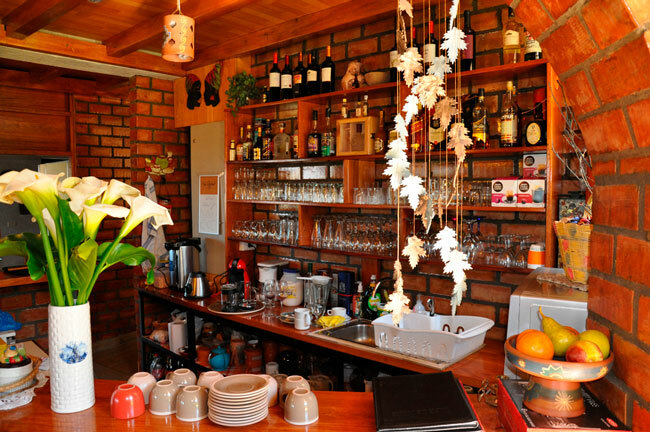 We try to make each morning a little different from the previous day by varying some dishes or drinks that we offer. Usually a surprise that will be to your liking. One of the great charms of the Lodge are its flowery terraces and gardens. Enjoy the seats and hammocks around the lodge with good views. Reading a book or simply seeing the butterflies and hummingbirds that fly freely around you will make you relax without even noticing it, a perfect place to meditate and forget about stress. Every day, the personnel in charge will come to your room in the morning to clean your room, in order to provide the best possible service. 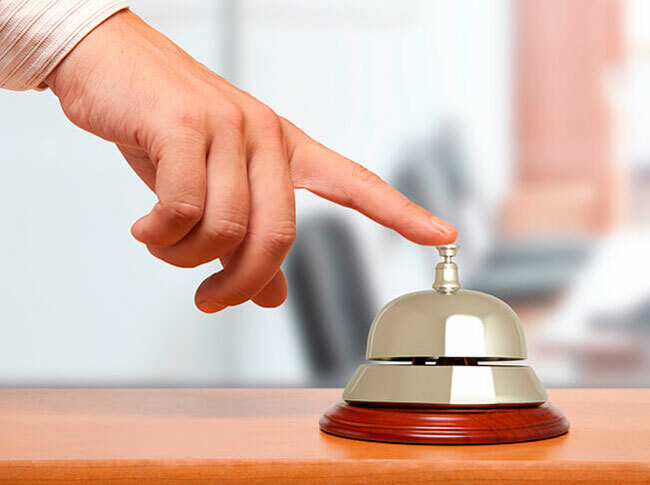 In case you do not want us to perform the service or want to make a special request please notify the reception at the time of Check in.